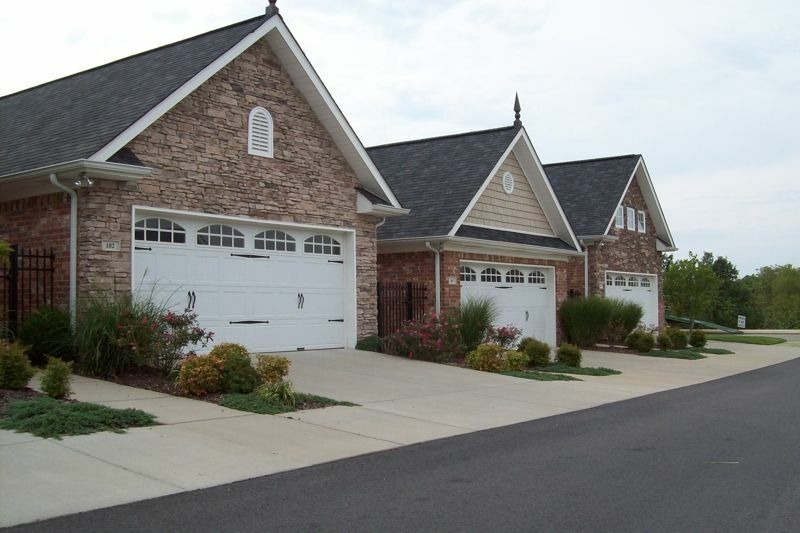 Tennessee “Over 55” Properties For Sale – Search available homes for sale in over 55 communities in Middle Tennessee. 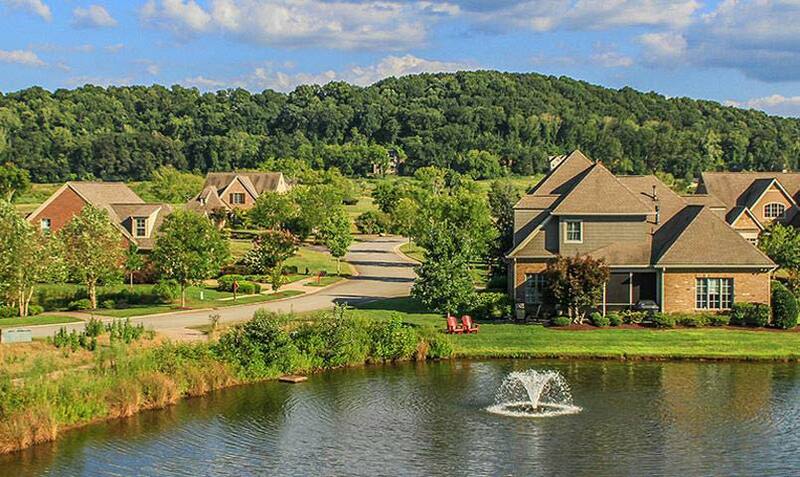 Tennessee over 55 communities offer an active lifestyle options for adults over the age 55.  Properties include townhomes, condos, single-family homes and zero lot line properties. For showings and inquiries, please call Patrick Higgins – Keller Williams Realty 615-682-1718.